Beloved Children of the Light, Beloved Children of God, I embrace you in the radiance and Love of the Mighty I AM Presence within all of you. You and I are all part of the One Consciousness, the I AM that I AM. You are loved so much and you are guided so much. Each of you have an individualized I AM Presence, the Light of God, that flows its energy constantly within your essence. Please understand that you came here for one reason, and one reason only, and that is to ascend! You ascend when you have conquered your outer self. You conquer and master your outer self when you become the Light. You are an individualized ray of God residing now in the lower octave of Earth as a human being. All beings of Light must sooner or later conquer the lower self. You are on the verge of Ascending. Ascension is an individualized process. Ascension is coming home to the Father’s House. You have so much help now from all the beings and Legions of Light. The Light supports the Light and you are the Light. The Light is One Consciousness. So what you do to another, you do to yourself. 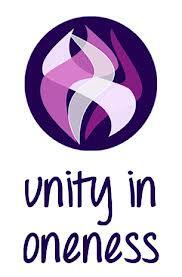 It is so imperative now that you maintain harmony in your feeling/emotional body. All that is not harmony is the outer looking for attention. It is projected energy that has no power. Do not give it any energy. Remove all outer emotions, thoughts, and energies that come to the surface for attention. All of these are the outer that you need to master. Mastery comes with controlling your thoughts, emotions, and feelings regardless of the misqualified energy that is projected at you, regardless of the appearances all around you in the outer. I tell you, please do not engage now with anything of the outer. Do not allow your feeling body to get involved. 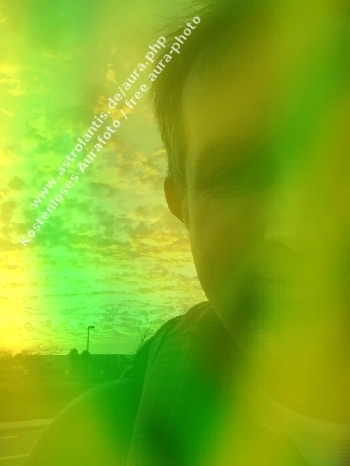 It is just a misqualified energy appearance that does not serve you and is not of the Light. As it is not of the Light, it is preventing you from moving forward with your ascension. Do not allow it to happen. You cannot ascend if you are giving energy to the outer, which is only the appearance. Do not have any opinion about anyone, about any situation. Do not concern yourself about anything expect purifying your body and finding harmony. Do not worry about what is happening in the outer world. Remove it from your consciousness and connect with your I AM Presence at every moment of your life now moving forward. When you acknowledge and accept your I AM presence as the only power that is the owner, doer, and giver or all the good in your life, you start your ascension process consciously. Once the process is started, you cannot go back, unless you choose to go back as you have free will. But why would you want to go back? You are on the verge of immortality. No more reincarnations, no more having to be born, no more dying and transitioning through the process of earthly death, and then rebirth to go over the same causes and effects that you have consciously miscreated with the energy that flows through you consciously. Do you know that most of you have lived hundreds, if not thousands of earthly lives? You are now awakening to your Divinity and you are saying that you are tired and you have had enough of these earthly games. God is waiting for you with open arms, ready for you. You just have to consciously go home. You left home consciously, so you must go home consciously. The key to the door of the Father’s House is the heart, your heart. Your heart must be open, your heart and feeling body must be in harmony for that key to turn and open the door. Nobody is going to come and uplift you and take you there. No energies from the full moon, or super moon, no energies from any solstice, no energies from any outer. There is only one way to ascend, and that is thorough the full acknowledgment and connection with your I AM Presence. Only you will ascend by doing the work. Focus on your I AM Presence and connect with the Presence. Your I AM Presence is waiting to connect with you. Love it back with all your might. Have gratitude for life and be humble for your experience that you have been privileged to have. Have compassion for all of life and all of life streams all around you. Do not worry about NASERA, disclosure, Spaceship landings, Obama; all of this is the outer. Trust that all is Divinely prefect at all times. 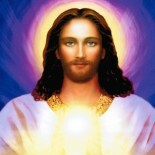 See yourself in the Light and your heart filled with the golden energies of the Christ Consciousness. This will get you to your freedom, not energies from an equinox or anything else. Again, when you acknowledge, accept, and begin to connect with your I AM Presence, you begin your road to awakening and ascension and there is no turning back. Give all your power and control to your Presence and watch what it will do for you. You are all such beautiful beings and Children of God. God is perfection so why would His Children not also be perfection? Feel the Divinity flowing within you and come home to the Father’s House. My love and radiance engulfs and enfolds you. 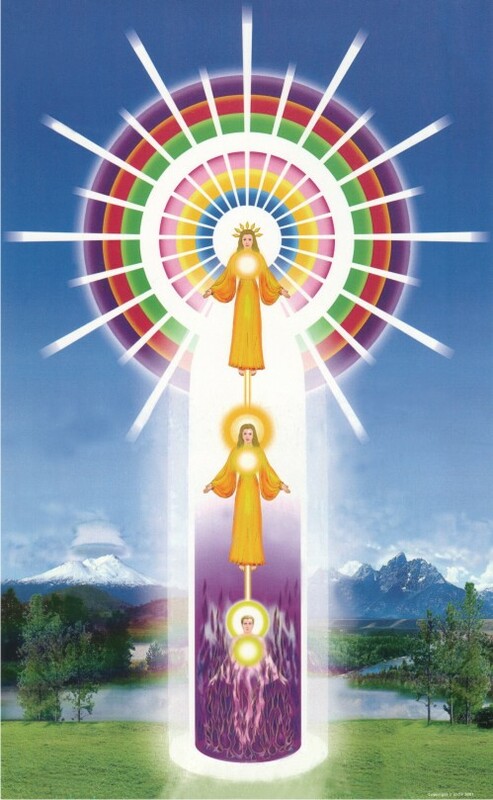 This entry was posted on November 11, 2014 by Andrew Bojarski in Andrew's Posts and tagged Arch Angels, Ascended Masters, Ascension, Awakening, Chakras, Channeling, Energy, Energy Healing, Healing, Higher Self, Love, Meditation, Spirituality.